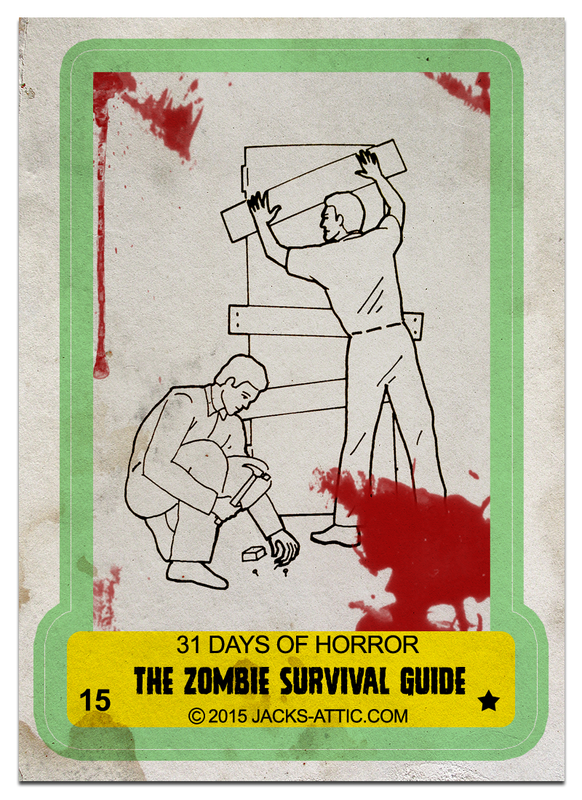 31 Days of Horror – Day 15: The Zombie Survival Guide by Max Brooks. You can never be too prepared for when the undead rise. This book will be your greatest ally.